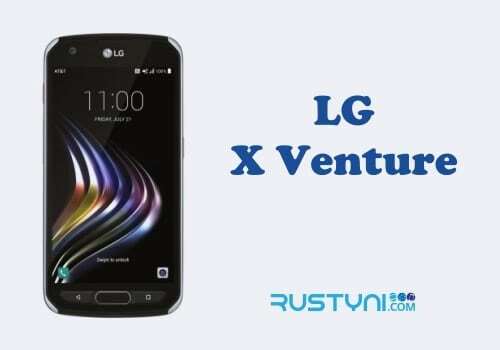 Learn how to fix LG X Venture that won’t charge by looking at the possible cause of this issue and how to deal with each of it accordingly so the phone will be able to charge again once more and have the phone turn back on. One of a common issue with a smartphone is when it won’t charge. 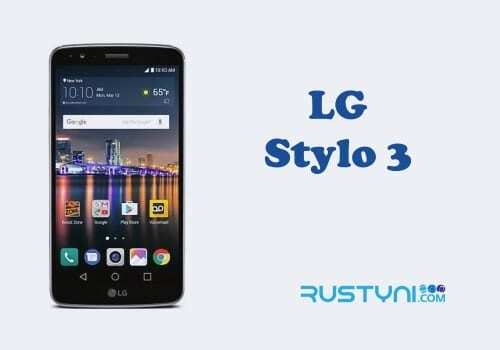 This kind of problem could happen to any type of smartphone including LG X Venture. 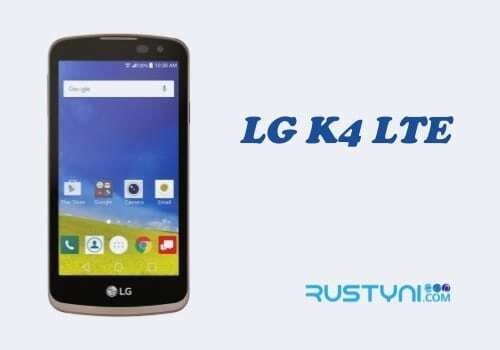 When dealing with this kind issue on this phone, try the following possible solution. Restart the phone. Charging process involves different aspect both on the phone and the charger. If there are crashes or firmware glitch, the charging process won’t run normally. To clear glitches on the phone, restart the phone as you normally do. Restart the phone will clear the glitches and solve the issue so you can charge the phone once more. Use different charger. Broken charger and Power adapter is another possible cause for this issue. If the charger is broken because there is broken component on the inside or there is debris or corrosion in the port. Clear the debris and try the charger once more. Try a different charger and see how it works. If the problem caused by the broken charger, using a different one will solve this problem. Use different cable. Why don’t use a different cable to fix this issue? Broken cable will make the phone won’t charge so use another cable to fix it. Clear the port from debris, lint, and corrosion. Check the USB port. If there is any debris, clean it. If there is a bent connector, straighten it using tweezers. Check for the place where you connect the charger. It is possible that the outlet is not working properly. Try using another outlet and see how it works. 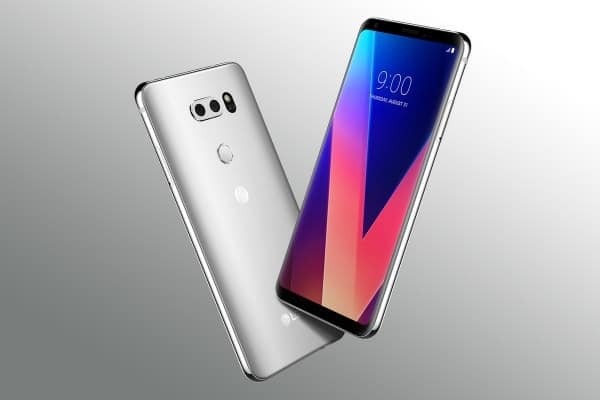 Those are the kind of things that you can try to fix the problem with LG X Venture that won’t charge. If this issue happens after the phone bumped, dropped or exposed to water, take it immediately to a technician to get if fix. There could be broken component on the inside and fix the component is the only way to fix it.